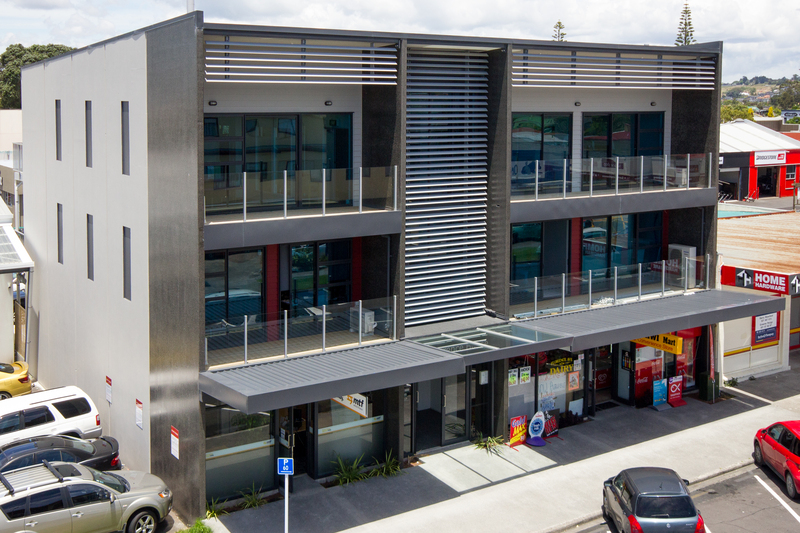 North Shore Roofing have a wealth of experience in Commercial and Residential Roofing. 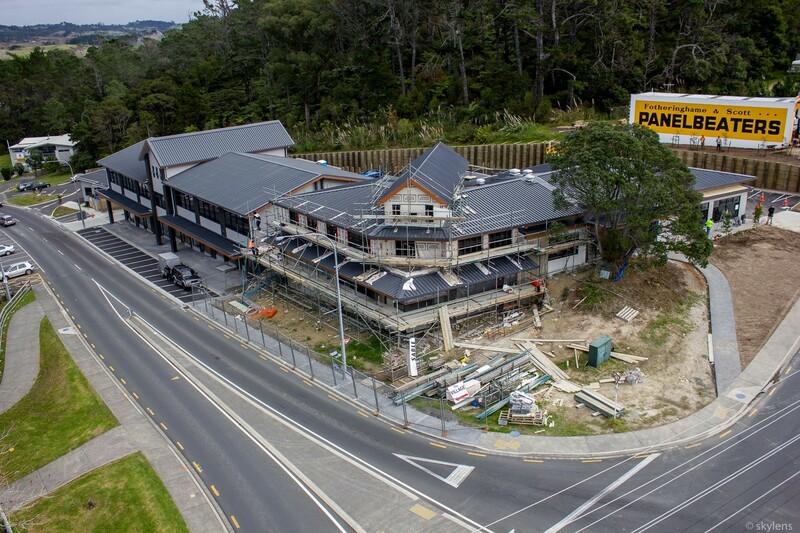 We are a fully licensed, insured, industry professional company, member of the Roofing Association NZ and operated by a registered Craftsman Plumber. Our clients can be assured of our commitment to professionalism, integrity, safety, best practice and high quality of roofing service work standards. We are compliant with Site Safe regulations and implement safety management systems to ensure the safety of our staff, contractors, clients and the general public. North Shore Roofing staff are continually updating their skills through training and development, and remain up-to-date with the latest roofing products and roofing techniques. 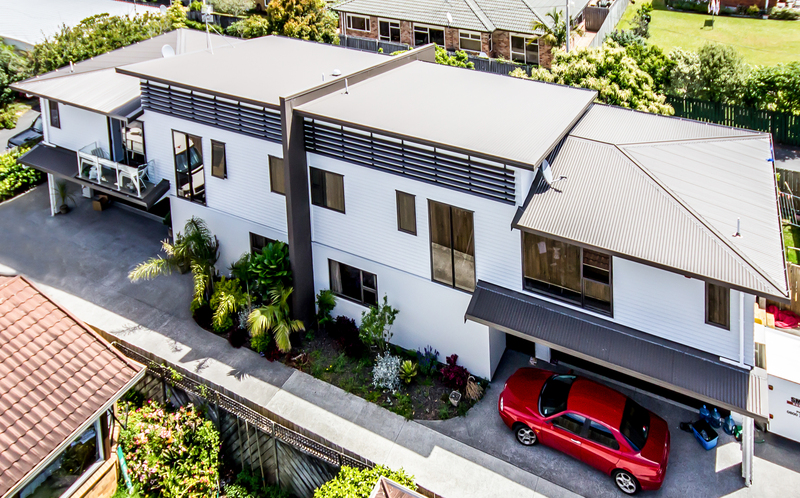 We have roofed some large and complex roofs in Auckland, no job is too big or difficult. Metal roofing is becoming increasingly popular among home-owners due to its sleek and stylish appearance. High quality metal roofing products. Our supplied roofing products are of the highest quality and are endorsed by manufacturers warranties. 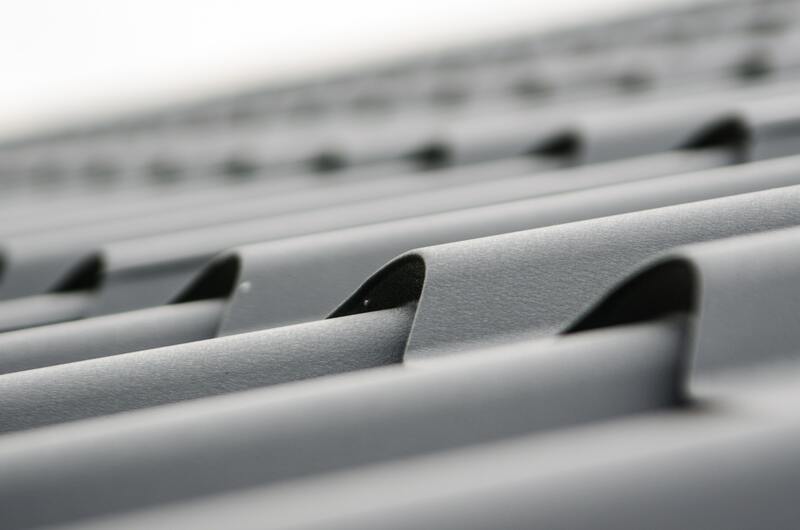 We provide all metal roofing services. We offer a full range of roofing services and can offer a variety of high-performance solutions for Residental and Commercial.